In the February 6, 2019 issue of JBJS, David A. Rothenberger, MD contributed a thoughtful and practical “What’s Important” article about how to foster well-being among physicians and thus reduce the risk of physician burnout. 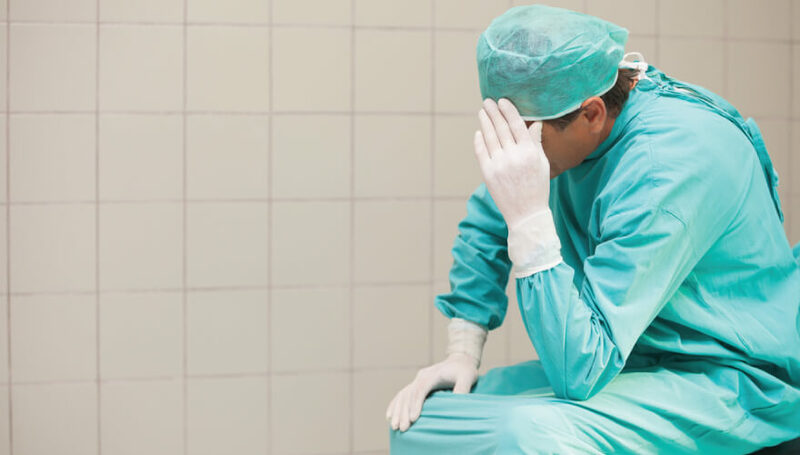 In my opinion, the internal culture of medicine, and specifically surgery, is to blame for poor mental health, burnout, and depression… [Surgeons are] trying to make up declining reimbursement by working harder. .. I too lived in that culture and relished being the busiest surgeon in the system, knocking out 10 to 12 operations a day,… but after the age of 50, I began noticing age catching up and increasing negativity within the profession. That is about when I decided to bail out. I have never looked back, although I miss my patients. Our profession… rewards self-punishment. Like you, I am hopeful that this will change for future physicians… My hope is that the welcome influx of women physicians will teach us misguided men a thing or two about taking care of oneself, one’s family, and understanding the limits of what we can do. I believe burnout, in my case, was caused by, among other things, the destruction of our fee schedules… My brightest child wanted to follow in my footsteps, and I talked him out of it… I feel society has forsaken us. I plan to quit this November, and it’s not soon enough. I know a lot of physicians here who have problems in their practice, including a lot of my partners. I think the concept of a Chief Wellness Officer [CWO] is a great idea. I plan on forwarding [your “What’s Important” article] to our administration. It is really meaningful that you have emphasized that this is a bigger issue than the individual. I believe you are absolutely correct in highlighting a culture shift that prioritizes giving…factors [such as autonomy] back to physicians. [That] is probably the single most effective way to turn this around. I am finishing my orthopedic residency… Our hospital system occasionally holds “wellness activities” that typically include massage and similar events, but these often don’t work with a busy surgeon’s schedule. I’m interested in making burnout prevention a more recognized issue within our department and want to help bring in resources to help our residents and staff, but I am struggling with how best to practically bring this about. Do you have any advice for integrating wellness resources and burnout prevention into a busy orthopaedic department? These issues of physician wellness and burnout prevention need to be highlighted locally, and local resources need to be brought to bear to address the challenge. I’m grateful to be at the University of Minnesota, where Dr. Rothenberger and the Well-Being Alliance are tackling the problem in meaningful ways. I understand burnout very well in the nursing profession. I would like to suggest making changes in the schedule or changing the facility where you practice. Or if you decide to leave, please don’t go away completely; you can consult, teach in the university, or be a part-time surgeon and write books. Please leave an indelible mark behind, so that people can remember you and smile because you made them or their loved one feel good.